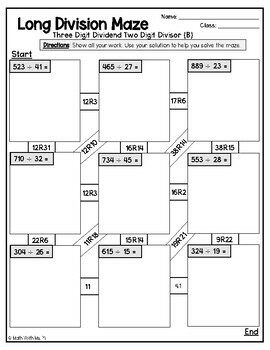 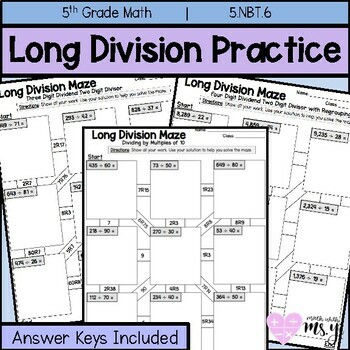 A great engaging practice resource for students to work on their long division. 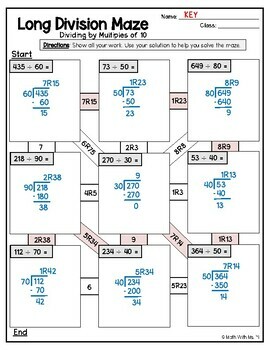 This can be completed in class as a game or as a homework assignment. Check out my other 5th Grade Mazes!